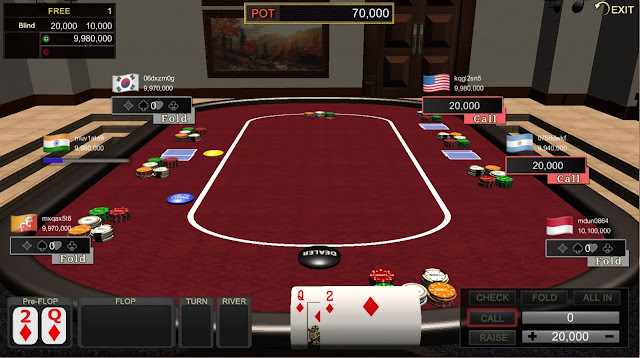 Set to start the ICO process on April 3rd 2018, the company utilizes its flagship game Texasholdem3D which has already been in service in 57 countries and achieved over one million downloads – mainly via Samsung Smart TVs. The new version of Texasholdem3D will be powered by the Tobigca social casino platform and the platform’s uniquely competitive two-tier blockchain system, delivering ‘Speedy, Stable and Safe’ game-play. In addition to its fun game contents Tobigca's proprietary cryptocurrency, called TOC, encourages active participation and rewards players based on the motto: “The More You Participate, The More You Can Get Paid!" Tobigca is created by the collaboration of the companies Netfel and Greenland, responsible for blockchain technology and game contents respectively. The platform’s sophisticated market system is geared to maintain TOC price stability and address potential market fluctuations for the comfort of participants. Sungjin Kim, the VP of Greenland says "Our game expertise, coupled with blockchain know-how, offers a very unique opportunity in the social casino industry. The ICO is just a beginning of our long journey to create a cryptocurrency ecosystem that benefits every participant." He further adds: “We plan to reinvest a significant portion of revenues from Tobigca to support its growth, thereby ensuring further upside and persistent value creation of TOC."